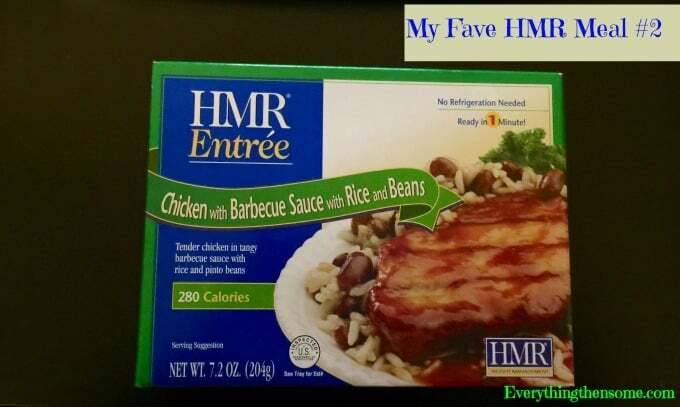 In writing part one, I went back and realized that I had already wrote a post about my experiences using the HMR diet. 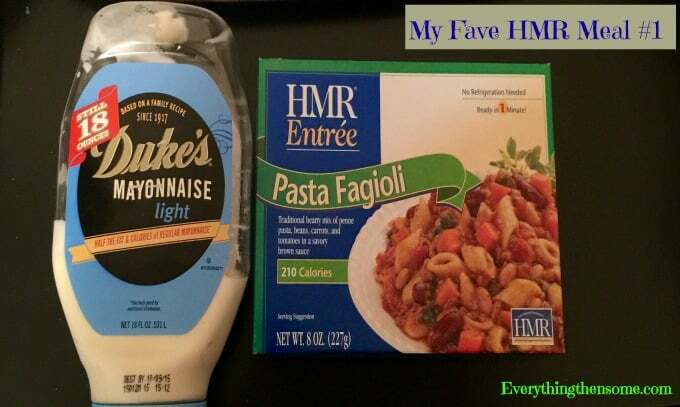 But I’m just going to roll with it and present my fave HMR meals and shake combos for you. This is what I usually have in the mornings along with a meal for my breakfast. 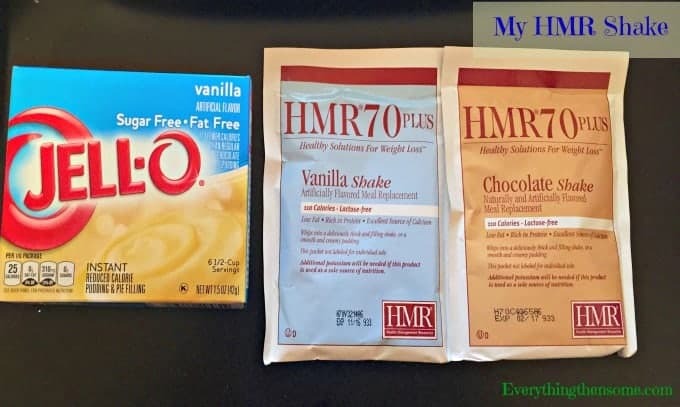 Remember that I must have at least 5 shakes a day, so I’ll do 2 in the morning, 2 in the afternoon, and then either I’ll make a pudding out of one of the shakes (recipe seen here), or I’ll just go ahead and make 2 more. How do I make it? Sometimes I’ll put the two shakes above in a blender with water and then I can add 1 to 2 tablespoons of the above pudding powder to the mix, other times I’ll just put the shakes above along with the water and 1 to 2 tablespoons of the pudding powder into a Blender Bottle and then it’s quick and easy, no need to break out the blender. This is another shake mix-in that I like to do, but just 1 to 2 tablespoons still. This is my absolute favorite one! Some people say this is like the one Olive Garden has, but to me, this reminds me so much of my mom’s Goulash. Yummy! I usually heat it up and since I can use certain “light” products I’ll put in a teaspoon or 2 of light mayo. Remember I have to eat at least 3 of these a day, so usually morning, noon, and then dinner time. Of course they do have more to choose from but these are just my favorite ones. And like I mentioned in part one (read it here) they also have chicken soup and cereal that reminds me of oatmeal. This one is my second fave. Love Barbecue Chicken. My 3rd fave. 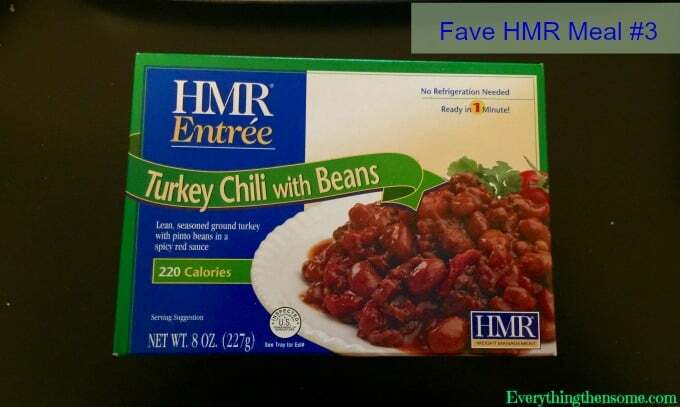 You know I didn’t think I was going to like it because I can’t stand spicy foods, plus it says turkey, so I’m thinking it’s going to be really yucky. But to my surprise it’s not too spicy and the turkey tastes just like hamburger meat to me! Just wish I could use some crackers in it, that’s what I did before to taste some of the spiciness away from the non diet kind. This is my 4th fave. Of course I have to use sour cream in it, anyone else? 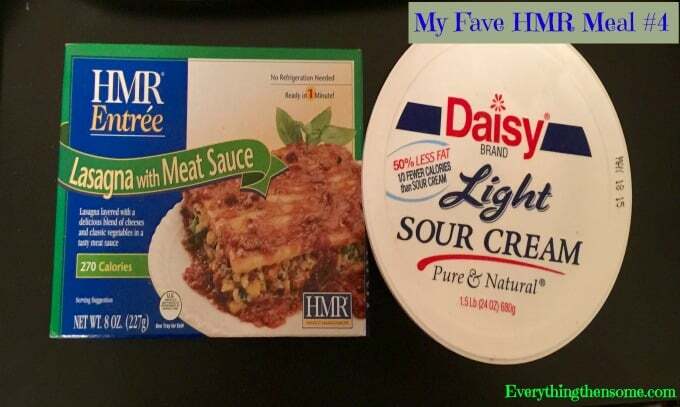 I was happy that they had “light” sour cream, I usually put sour cream in pretty much everything that has either potatoes and/or some type of noodles. Come on, tell me I’m not alone. Out of the 4 bars that they offer, these were my favorite, to be honest I haven’t tried the other one, but it is all chocolate and I don’t think I’m ready for that yet. Might be good for that special time, but not right now. 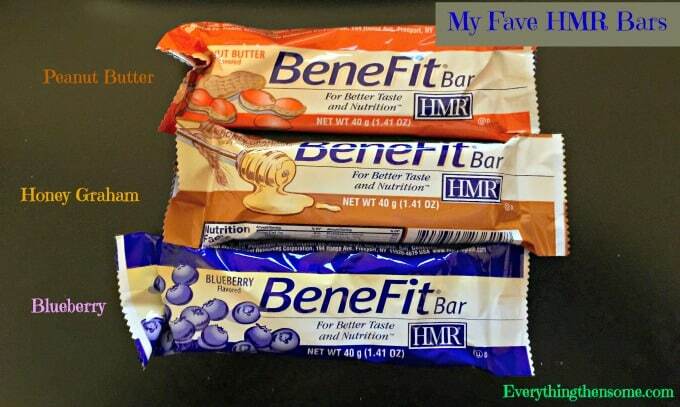 Sometimes I’ll have the blueberry one in the morning because it reminds me of one of those nutri-grain bars or morning bars. 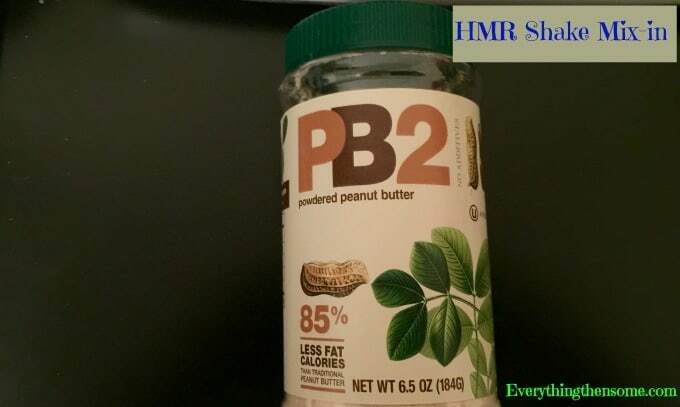 And of course who doesn’t love peanut butter. The honey graham I just got recently, but it reminds me of graham crackers. Which ones do you think you would like?